Wiggles 3D – Bellz wins “Best Toys For Kids 2015” ASTRA award! 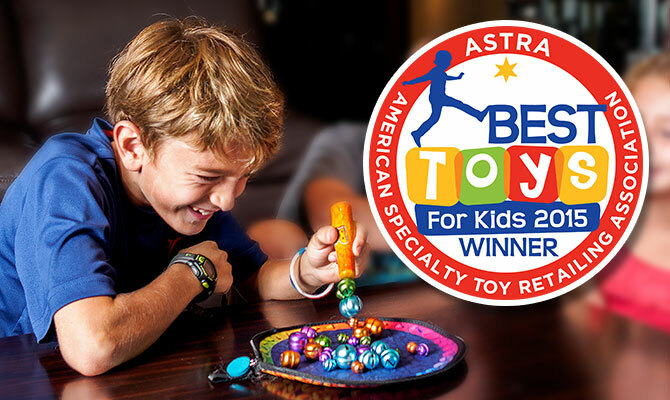 Bellz has been honored with a 2015 Best Toys for Kids award by the American Specialty Toy Retailing Association (ASTRA), manufacturer Wiggles 3D announced today. 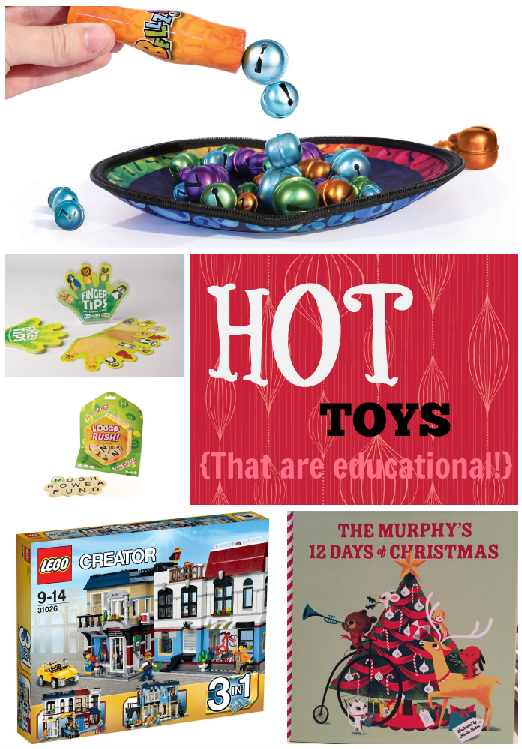 The Best Toys for Kids Award list features toys that stretch a child’s imagination, invite discovery and exploration, help kids build creativity, and help preteens unplug from electronic games and rediscover the joy of play. “ASTRA’s top picks are different. 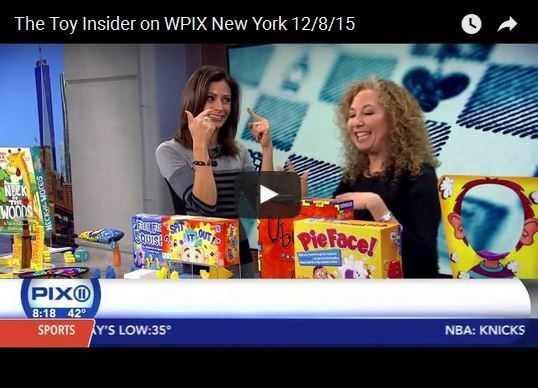 Instead of being financed by the companies that make the toys, ASTRA’s list is chosen by a community of people who care deeply about quality toys,” says Kathleen McHugh, President of ASTRA. “Winners are selected by neighborhood toy store owners around the country who watch kids play in their store all day long and talk with parents about what toys sustain their child’s attention and become beloved additions to their toy box”. 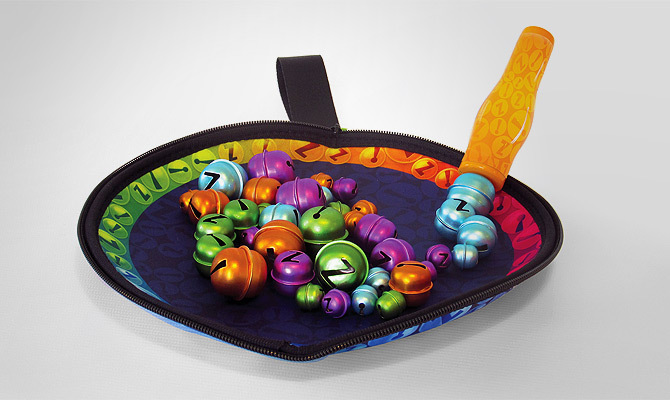 Bellz, along with the others on the Best Toys for Kids Award list, goes way beyond the pre-programmed, ho-hum play of so many heavily advertised toys and gives kids play that truly challenges their imagination, creativity, and other skills,” continues McHugh. Don Reid of Wiggles 3D says, “What makes Bellz unique is the game play that is both deceptively easy and very challenging. 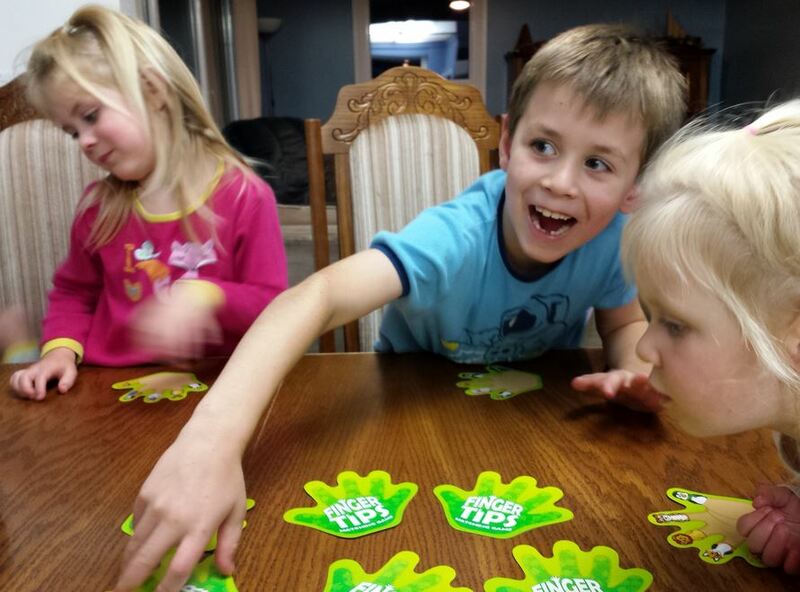 This creates a lasting product with universal appeal among kids and families alike that they play with over and over again”.